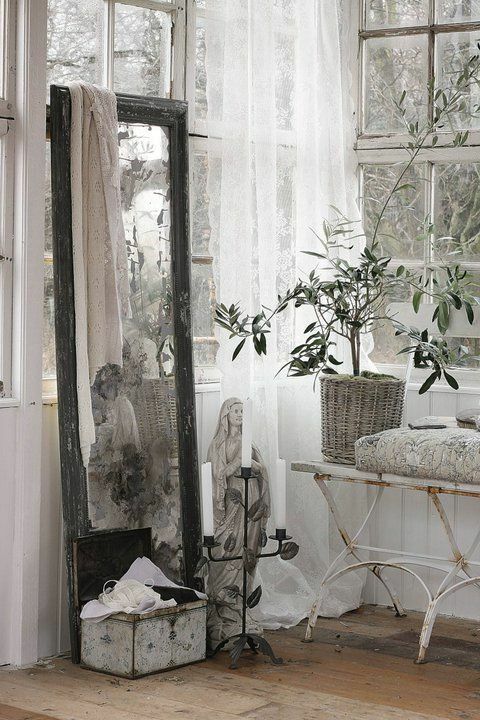 Jeanne d’Arc Living – French style with Nordic palette The Best of shabby chic in 2017. Next Post:Inside Jenny Komenda’s bright, white, and modern makeover project! The Best of home decoration in 2017.